This morning, we had a visit from a little familiar face at the studio. 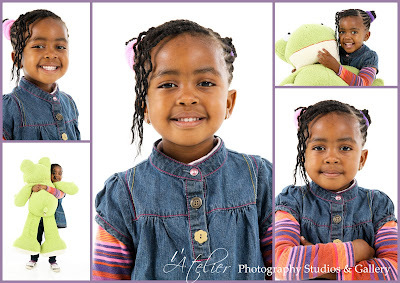 Sihle was one of the first (and still favourite) little girls ever to be photographed at l'Atelier Photography Studios & Gallery. It was great to see her again for a quick profile update - I can't believe she has turned into such a beautiful girl - still with the same spunky little personality. 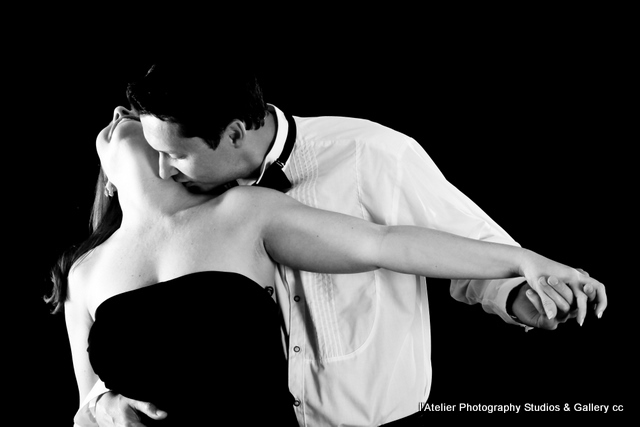 We did a shoot with Gerrit and Martelise at l'Atelier Photography Studios recently to celebrate their engagement. This is such a fantastic couple - and obviously so much in love! I can't wait for the wedding the 2nd of October 2010. 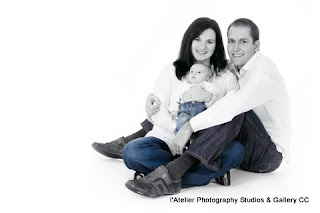 I am really looking forward to doing the wedding photography for this couple - they are just so comfrtable with each other - and with me photographing them. 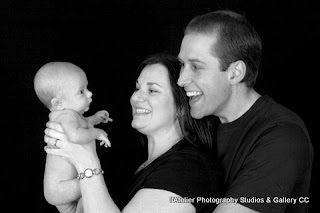 We recently did a shoot with baby Jocelyn White. What a sweet little thing. Although she was already 2 months old, she only weighed about 3.5 kgs at the time. Mom Natalie & dad Andrew was more than happy to play around in the studio, and everything went well until Jocelyn decided that she had had enough. I think Jocelyn definitely has the l'Atelier record for the smallest baby thus far, but definitely one of the cutest ones too. 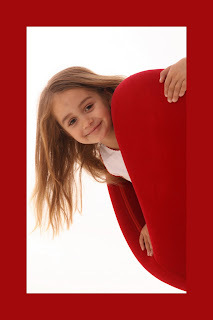 Can't wait to see her in the studio again, and I'm sure she'll be one of the little ones growing up in front of our cameras!